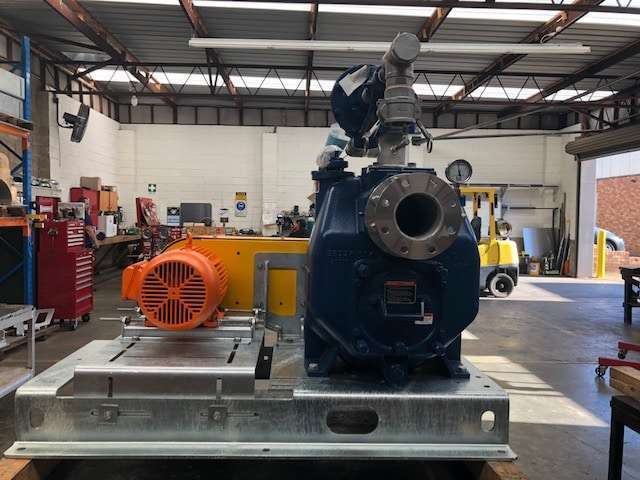 A NSW fruit juice manufacturer has recently taken delivery of a pair of Gorman-Rupp self priming wastewater pumps. Working with cranes while monitoring and maintaining their asset. 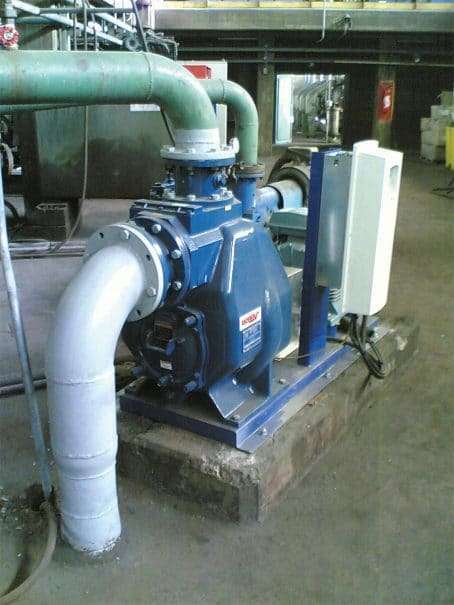 The duty called for Gorman-Rupp’s most advanced Ultra V Series pump model V3B60-B. This self priming pump delivers flows to 35 L/s, can pass a 76mm spherical solid [as big as a cricket ball], and is fitted with a self cleaning wear plate to minimize blockages by stringy materials such as rags and wipes. 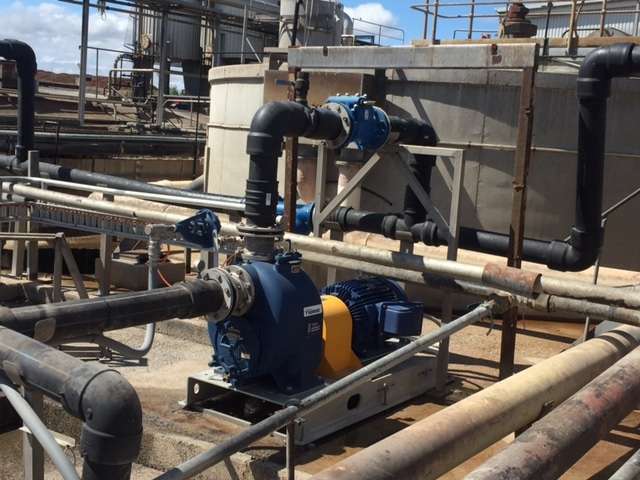 The Ultra V Series self priming pump has the most advanced safety and maintenance features of any pump type for this kind of application. This makes them a good choice for asset owners wanting to keep control of operational costs. 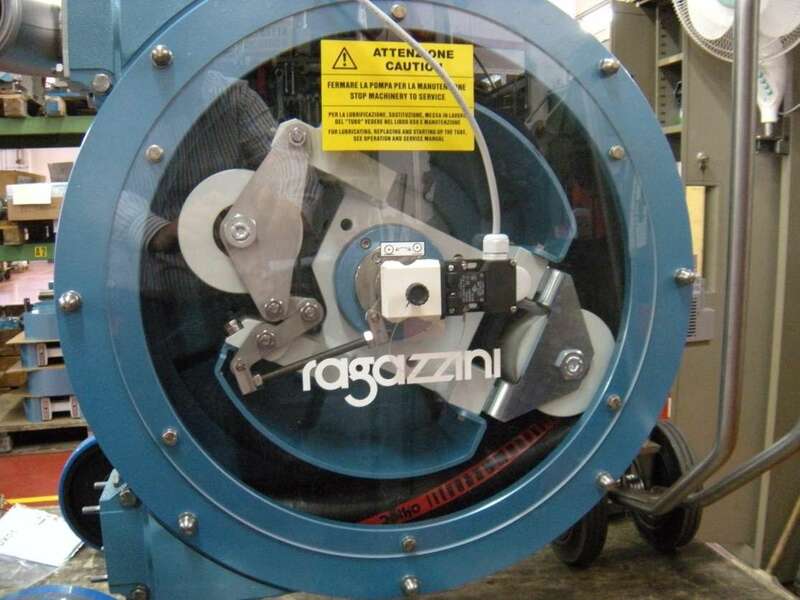 With this style of wastewater pump, spending on “rated” lifting chains, anchorage devices, descent/rescue equipment, connectors, body harnesses etc can be kept to a minimum, along with costs associated with crane hire or purchase. This type of asset has the potential of limiting safety incidents and potentially [positively] effecting insurance premiums.